Arches is the new duo consisting of Seba (Moonlight Matters) and Jochen (Sound of Stereo). So when my friend Seba sent over this fresh tune I had no other choice than to tell you guys about this new Belgian super-duo Arches. 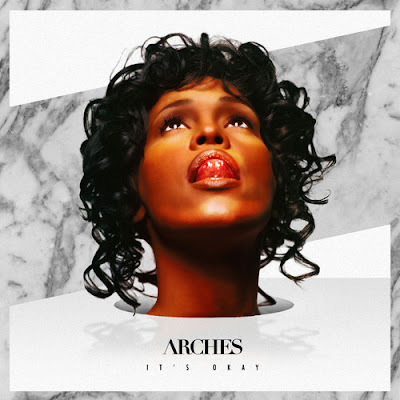 Arches have already got recognition from The Magician and they have been included on the two latest Magic Mixtapes. This new tune coming from them is a rework of Whitney Houston’s "It’s Not Right But It’s Okay", where they have pitched down her voice. Really diggin' the track and it also comes as a free DL. Give it up for Arches!